Methinks somebody has been reading their Carlos Castaneda. Sonora are from Russia, which also plays home to Gnoomes, who my friend loves in an unhealthy way, and also the artist of the next post that will follow this one in some time frame or other, depending on how interrupted I get by the kids. Musically, this is a very spacey, desert-rock sort of vibe. 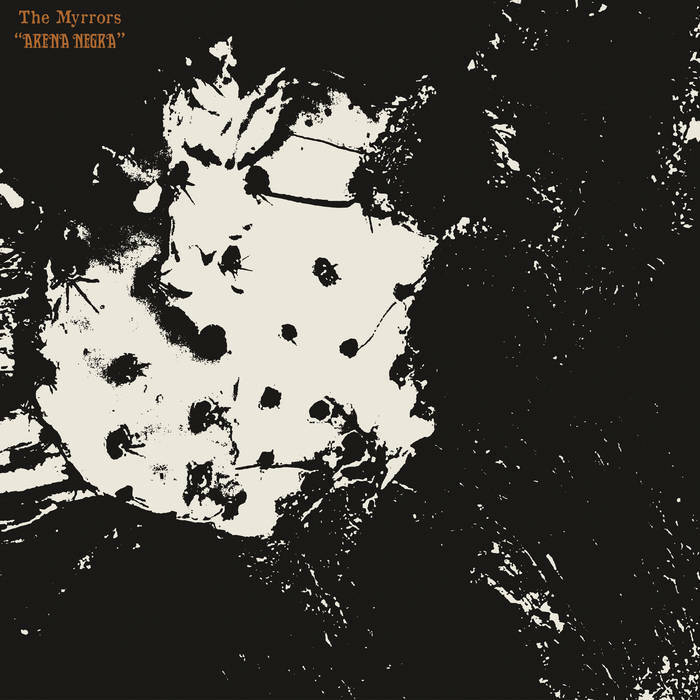 I’m mostly put in mind of a slightly crunchier The Myrrors without the flutes, or a mellower Dreamtime, with the circular and cyclical riffs that play such a large role. It’s instrumental, and that means it has to have something about it in my book. And it is a perfect accompaniment for a slightly bleary-eyed Saturday morning.